Stereotypes and Racism are effects of socialization that continue to permeate society; it is impossible to be fully without stereotypes or racial tendencies, but it is possible to recognize our personal stereotypical thoughts and work to change them, and not act based on them. The goal of this project is to provide educators with the tools necessary to allow students to think critically about society, and recognize any negative aspects of socialization within themselves, and develop the critical thinking skills to change them. Vacca, Richard T, Vacca, Jo Anne L., and Mraz, Maryann. (2014). 11th edition. Content Area Reading: Literacy and Learning Across the Curriculum, New York: Pearson. Sensoy, O. and DiAngelo, R. (2012). Is everyone really equal? 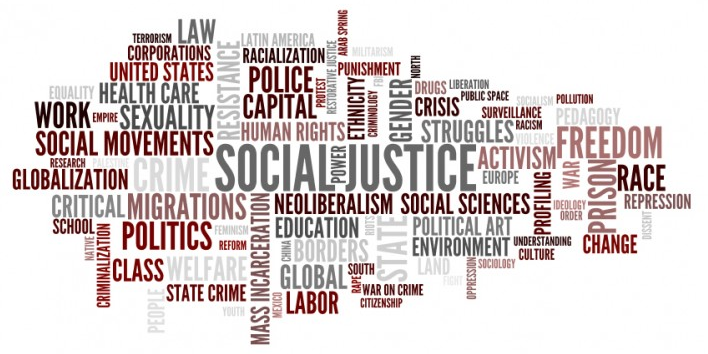 : An introduction to key	concepts in social justice education. Teachers College, Columbia University, New York: Teachers College Press.